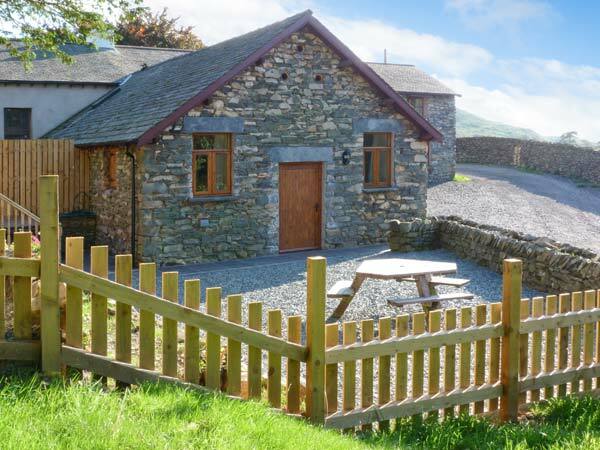 Browse over 500 holiday cottages with hot tubs. 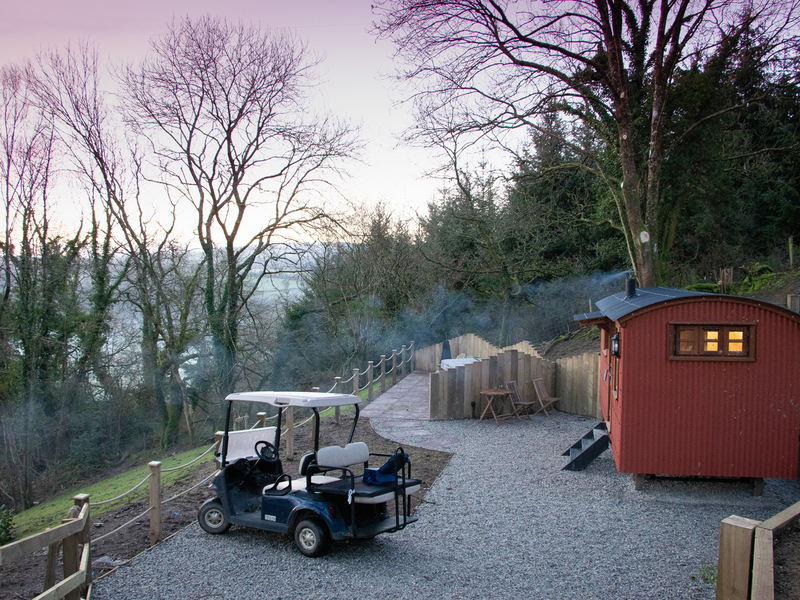 Self-catering holiday homes with a hot tub are ideal for couples and families. Whether you’re on a romantic break or a special getaway, the bubbling waters help you relax, unwind and enjoy time together. 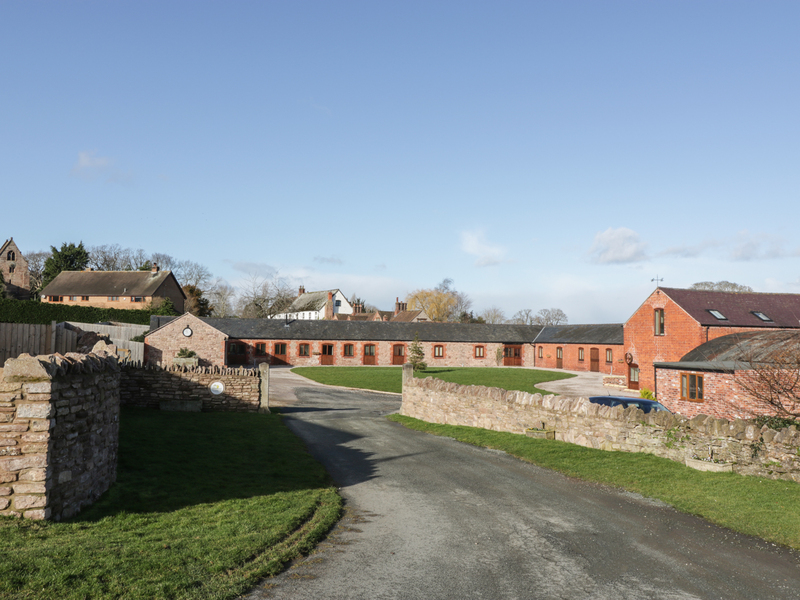 With such a large choice of hot tub holiday lets in the UK and Ireland, we hope you’ll find your perfect cottage break. 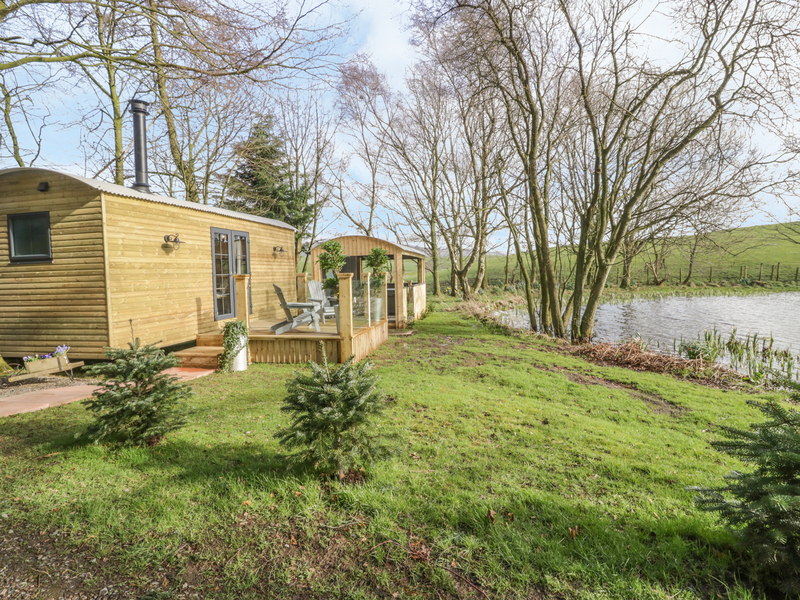 Lodges with hot tubs and cottages with hot tubs offer the perfect opportunity to relax whilst on holiday. Some holiday cottages have private hot tubs so you can enjoy the bubbles even more. Hot tub holidays are a great way to recharge your batteries and have some quality ‘me time’. 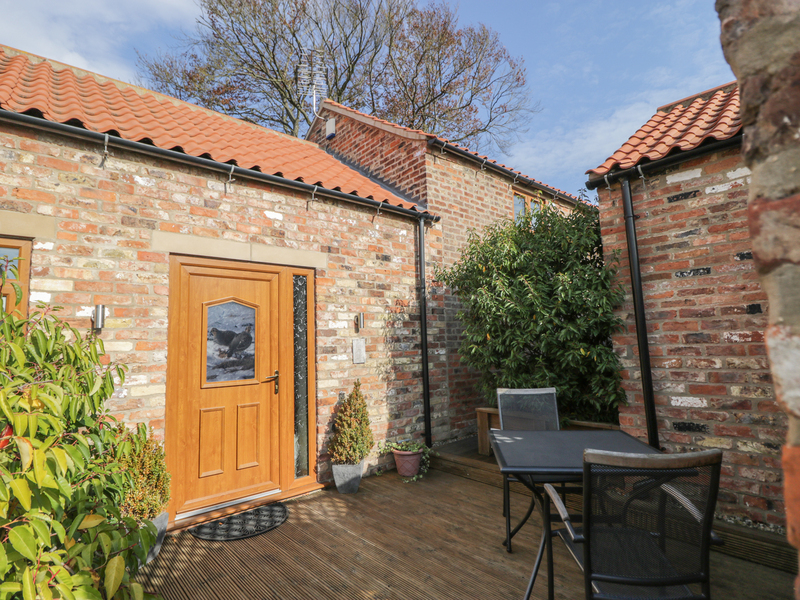 Also a cottage with hot tub can make an excellent setting for a romantic break, imagine whilst you’re chilling out in the hot tub you could have a nice bottle of wine chilling in the fridge to look forward to when you get out. Start your search today and explore the range of holiday cottages with hot tubs. Did you know that the difference between a hot tub and a Jacuzzi is that “Jacuzzi” is a company name whereas hot tub isn’t. So all Jacuzzi’s are hot tubs, but not all hot tubs are Jacuzzi’s. Children under the age of 5 years old should not use a hot tub. Pregnant women should consult a physician before using a hot tub. We found 1445 cottages matching your criteria.